Days back, Google showed off Android 7.1 Nougat with Pixel Smartphones. Now Google has finally announced Android 7.1 Nougat, which is an incremental build over Android 7.0. Android 7.1 Developer preview images will be soon be available for the Pixel C, Nexus 5X, and Nexus 6P, along with other devices at a later date. 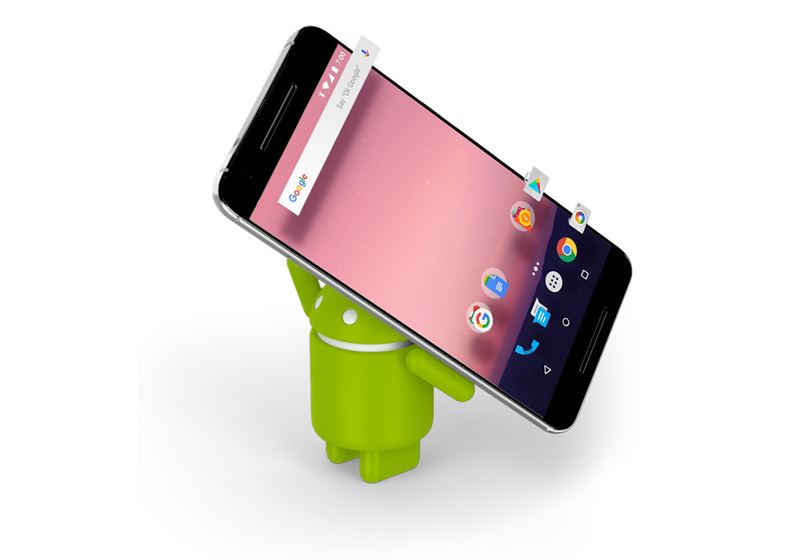 The final release of Android 7.1 will happen in December and Supported Devices including Nexus 6, 5X, 6P, 9, Player, Pixel C, Android One, and the Pixel and Pixel XL smartphones will get the new software update. The Android 7.1 will bring the Circular icons, 3D Touch, Enhanced live wallpaper and much more..